Over the years the evolution of the fur I keep on my face has evolved, thus has the beard care products that I have used also has evolved. From Long Stubble, Chin beards, Full beards and even a modified Bandholz I have always had the need for beard care products to groom and tame my mane. Here are some of the products that I have found and that have stuck with me over the years. Enjoy! Lets be honest, sometimes we do not give ourselves enough time in the morning to dedicate to beard care. This is only made worse when it is a day where you condition your beard. Sometimes traditional conditioners take minutes. Well how does 30 seconds sound? Cremo really had me in mind when it comes to my rushed morning routine. When shampooing in the shower I always have a trusty Kent Comb handy to help with removing tangles and even help work the beard shampoo better through my beard. 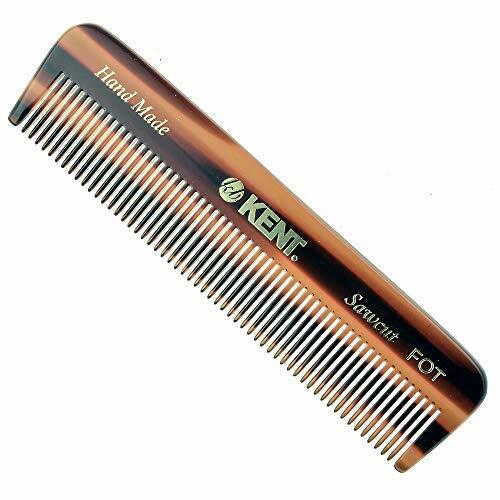 Kent combs are fair priced and have been long since renowned for their quality. I have always loved mine and find that it is one thing I simply cannot do without. I also keep one of these handy in the office and in my EDC for on the go beard care. Zeus is my choice for a great pocket sized beard brush that I use to finish and make my beard lay in the direction I want it to. 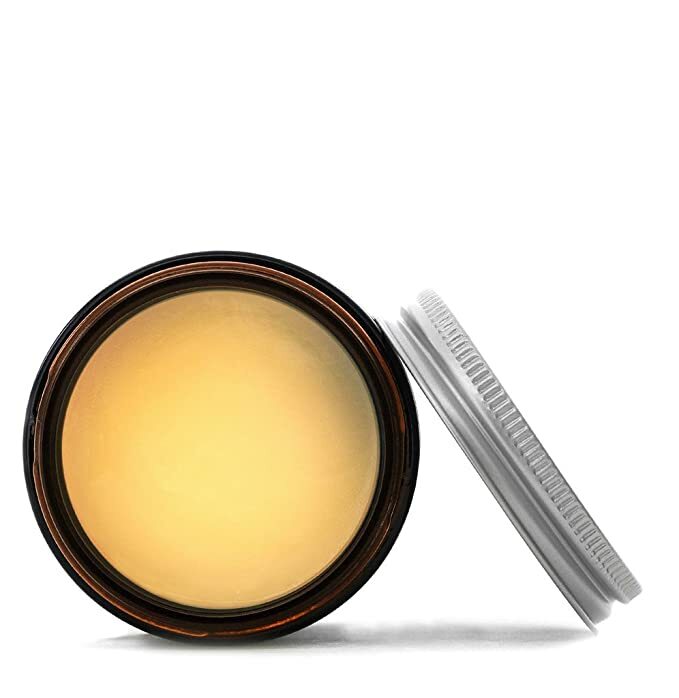 Its small size makes it a great pick for travel and even daily use at the mirror. 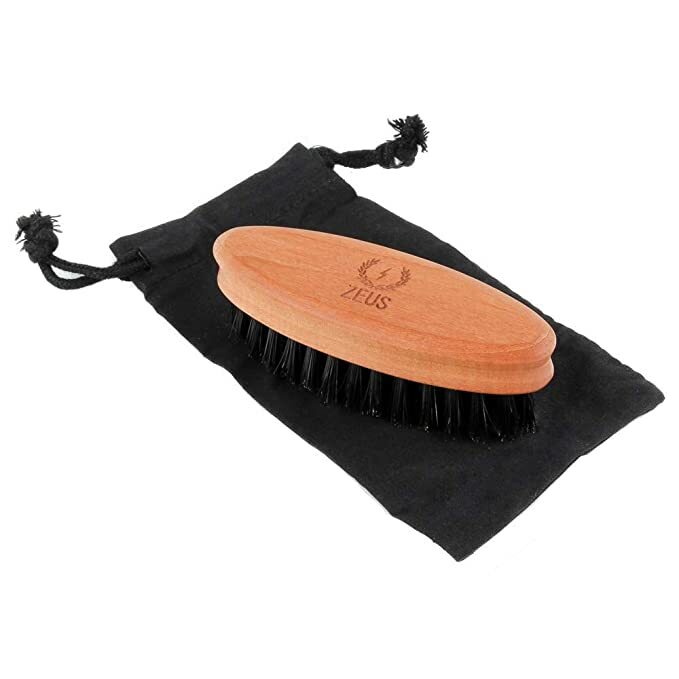 Like the Kent comb, the Zeus brush is also included in my office and EDC bag. I have tried numerous beard balms over the years and finally settled on BeardBrand’s Spiced Citrus. 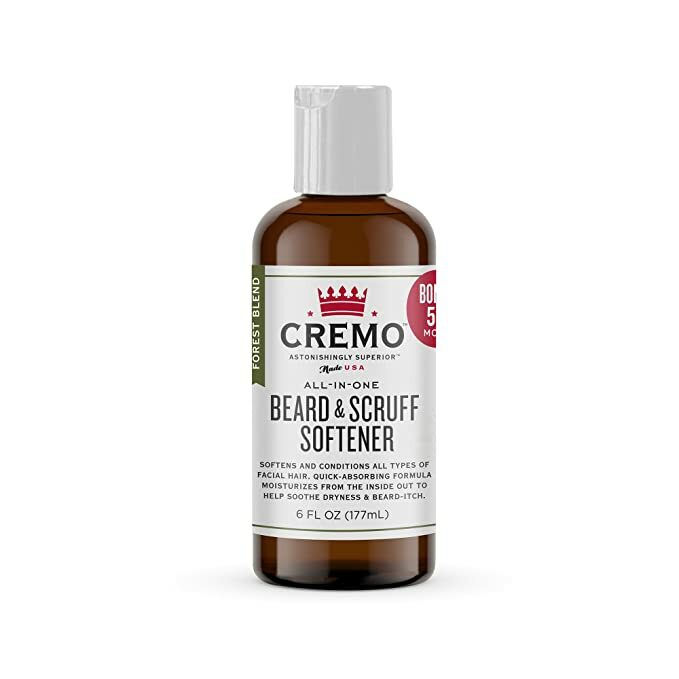 It helps give my beard a great shine and texture and the scent lasts nearly all day. Though a bit on the expensive side BeardBrand does know beard care products. They have been an industry leader for some time now and know how to make a premium product. Not only is it great for your beard but BeardBrand Boasts that you can also use it as a general moisturizer for hair and skin as well. Bossman really knows how to make a fantastic, affordable and highly innovative beard care product. I am speaking of Bossman Beard Jelly. Unlike many oils on the market that come in a glass 30ml bottle that may cost you an arm and a leg. Also can be a bit of a pain to use and apply. 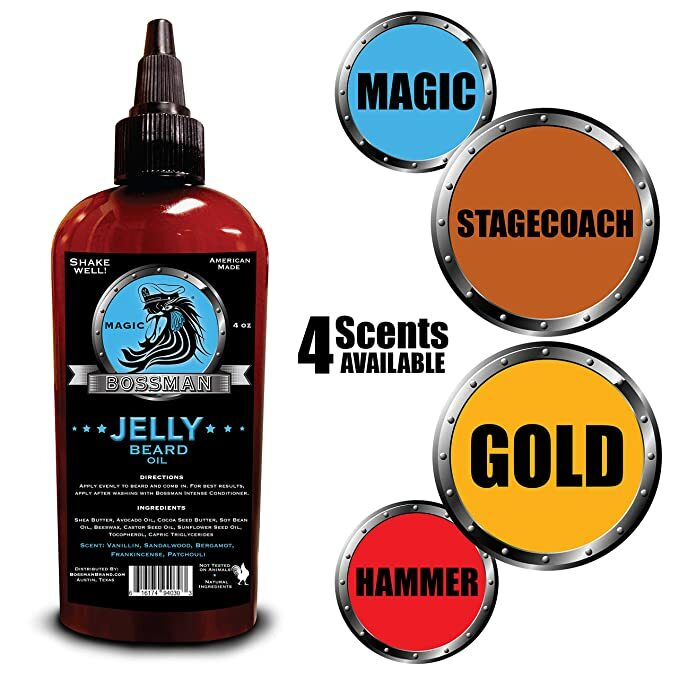 Bossman has created the first Beard Jelly. Which takes all the guess work out of replacing all those oils lost in the shower. Not failing to mention, each bottle is a total of 4 ounces. Which gives you far more bang for your buck. I reach for this bottle every single morning. During my bearding adventures I have tried many ways to trim my beard. I have gone with a standard pair of shears, smaller beard trimmers and even the good old Wahl hair clippers. While some of these things got the job done, some made the task much more difficult than it needed to be and some could have used some refinement. Brio’s Beardscape does it right. It gives you a wide trimming area, long battery life and ceramic blade. 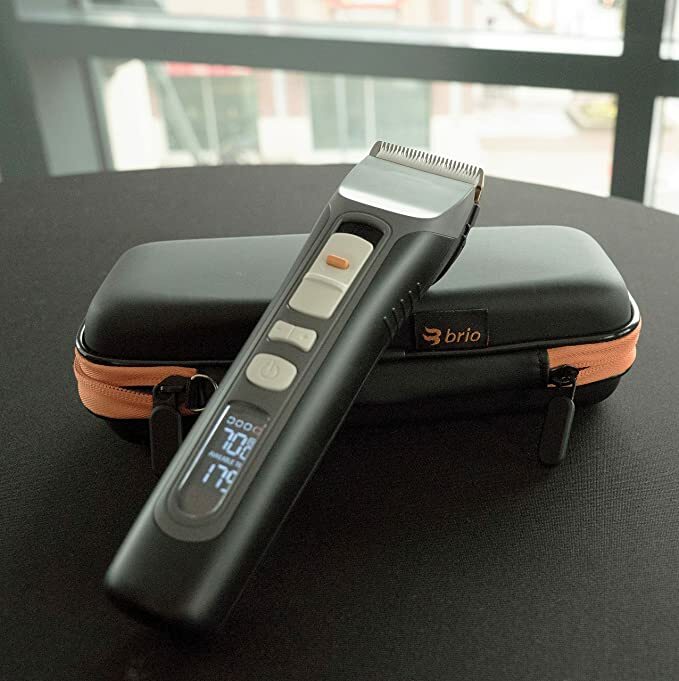 The Beardscape also gives you many different adjustment ranges, intuitive user display and variable speed. The Brio Beardscape is also adequate for all other trimming. Including the hair on your head.